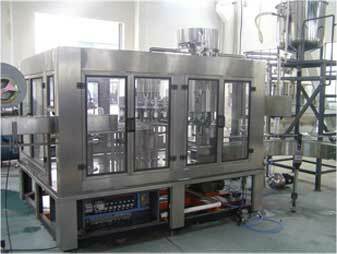 Liquid Filling machine can produce 50-200 bottles per minute by adding maultiple heads to filler head Vineger filling, perfume filling are used in liquid filling machine . Clean cut-off & dripp free filling with special nozzle designs. Foam free filling with diving nozzles for foaming prducts.